So who’s still thinking about that game on Monday night??? I know we are!!! The Dolphins looked amazing and scored their second win of the season. What made it even sweeter is that it was against those stinking Jets! Stay tuned for photos from the bar. Enjoy the bye weekend and we’ll see you on October 25th for Dolphins vs Saints! 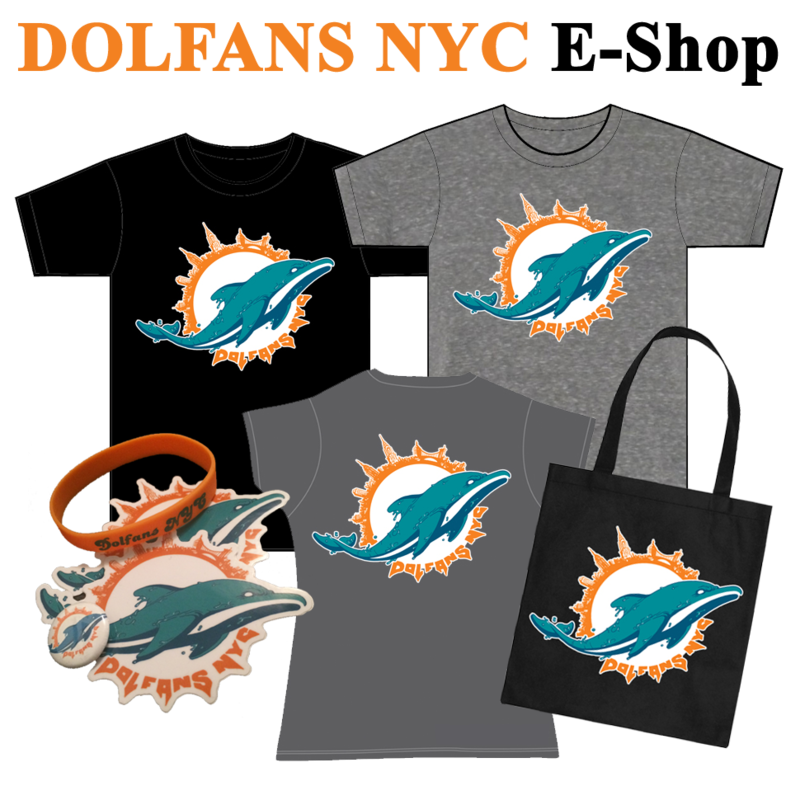 PS….Mark the calendar — tailgate party at Third and Long for Dolphins vs Patriots on November 8th! This entry was posted on Thursday, October 15th, 2009 at 7:46 am	and is filed under Recaps. You can follow any responses to this entry through the RSS 2.0 feed. Both comments and pings are currently closed.